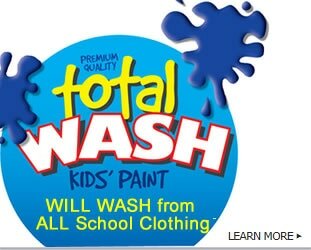 One of the most exciting things about kid’s paints is learning how to mix colours to make new colours. You can use the primary colours red, blue, and yellow to get all of the colours of the rainbow. Plus you can use black and white for shading and lightening colours. 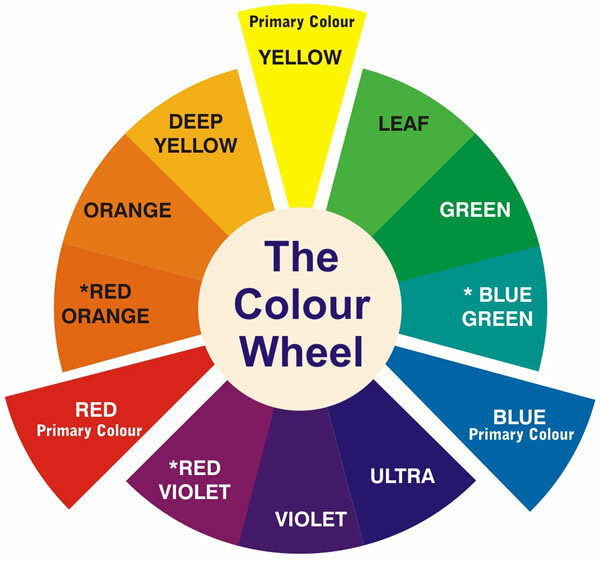 You might also find these links helpful Colours & the colour wheel explained and Basic Primary Colour Combinations. 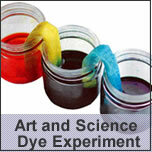 Results from mixing the Primary Colour with each other. 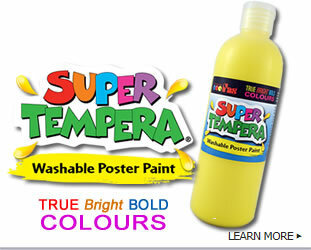 Mixing one Primary Colour + One Secondary makes a intermediate colour. 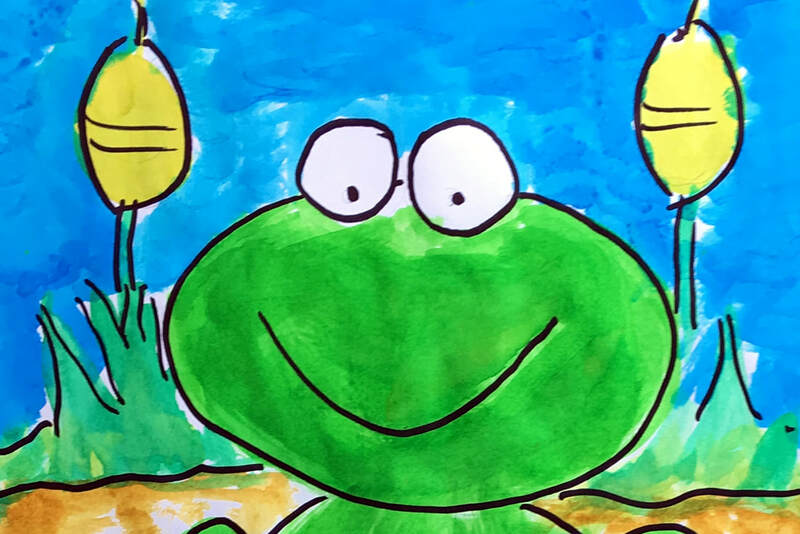 There are some things you just cannot create with markers, pencils and crayons…. 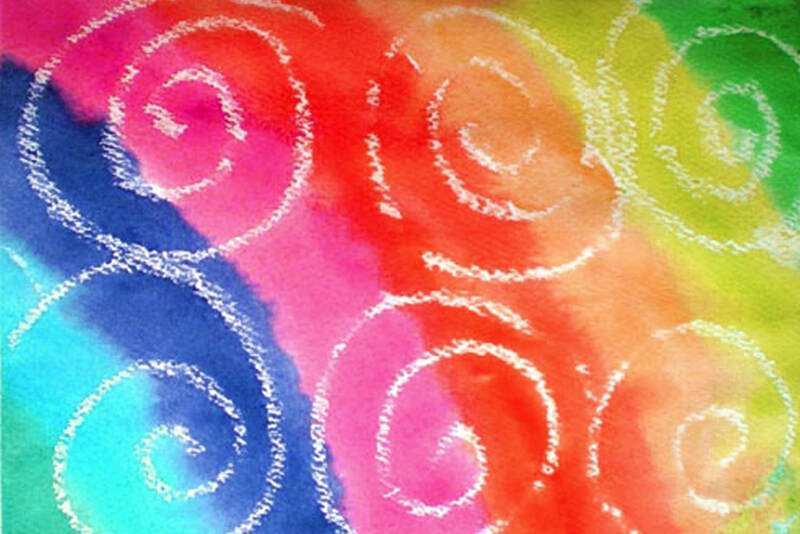 ​Here are some ideas worth painting. 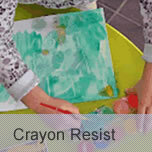 An easy project that is creative colourful fun. 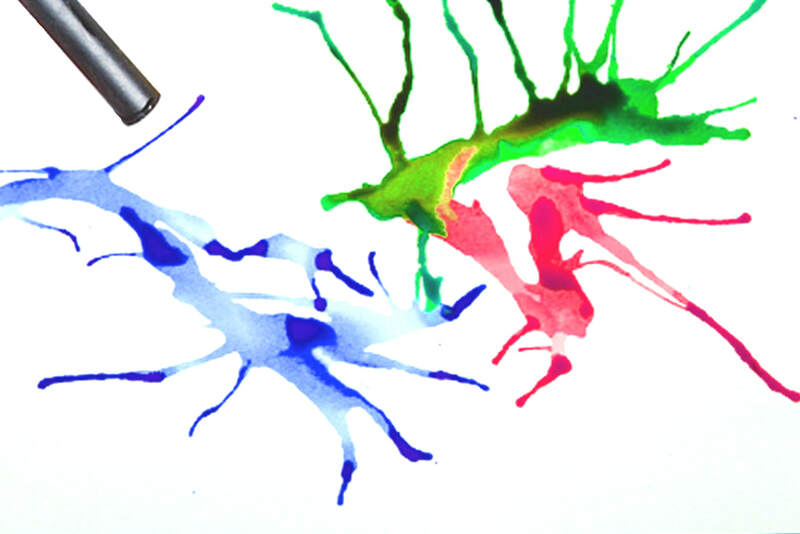 Blown droplets of dye through a straw across the page. The real magic is when the colours mix together. 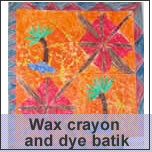 Painting over a crayoned picture with colourful dyes is easy, and often giving the picture a lift. 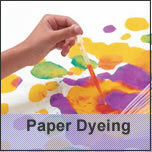 Draw and simple picture with a marker and paint with FAS dyes like watercolours. 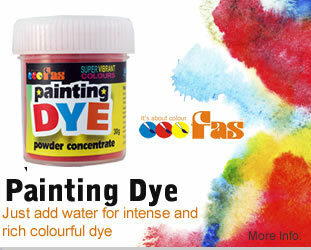 Very effective and colourful fun. 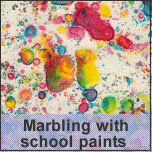 School Paints Blog is full of colourful projects for the classroom.